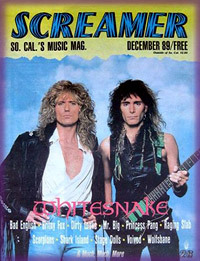 Free LA-based magazine. 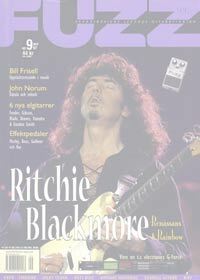 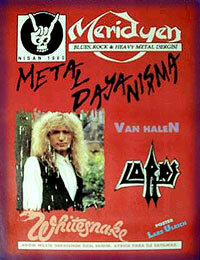 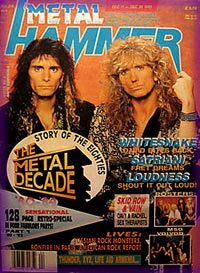 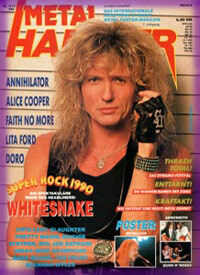 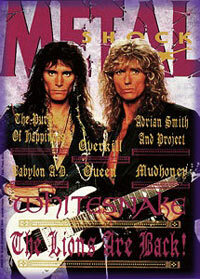 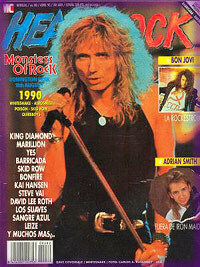 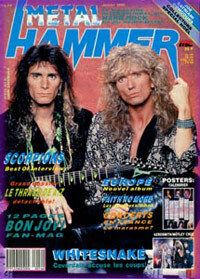 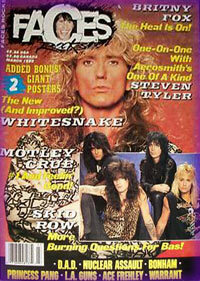 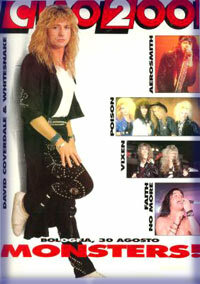 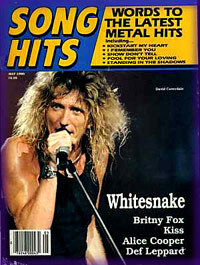 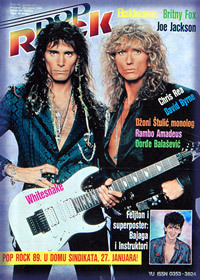 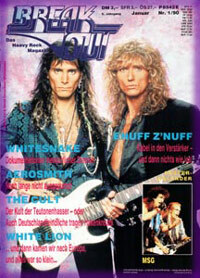 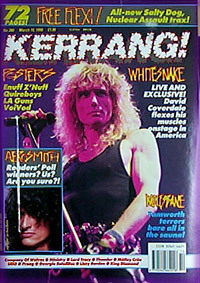 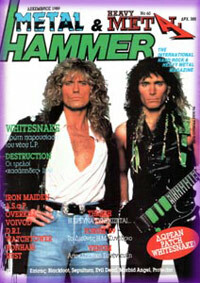 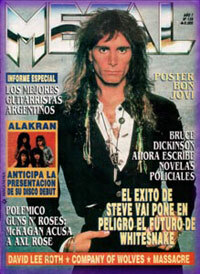 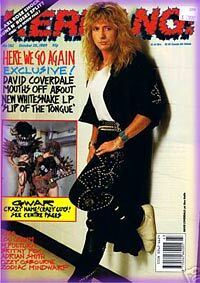 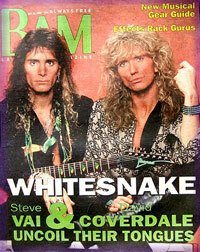 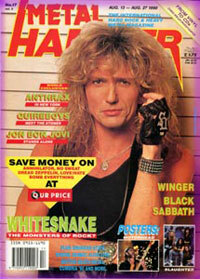 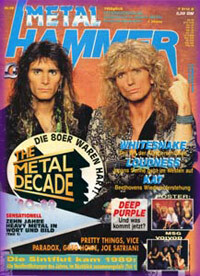 Whitesnake article. 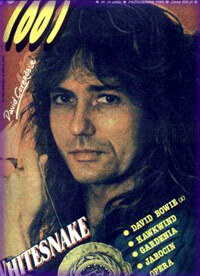 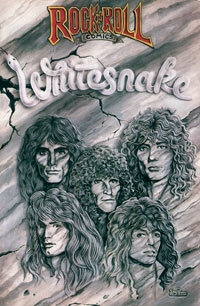 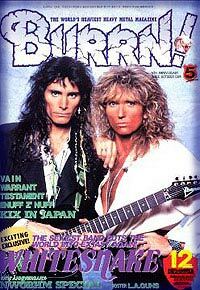 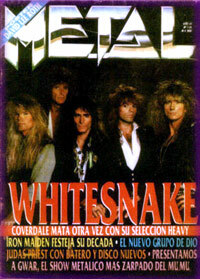 The Whitesnake story, comic-book style. 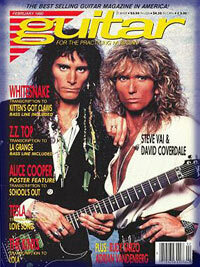 See more in Grollywood!